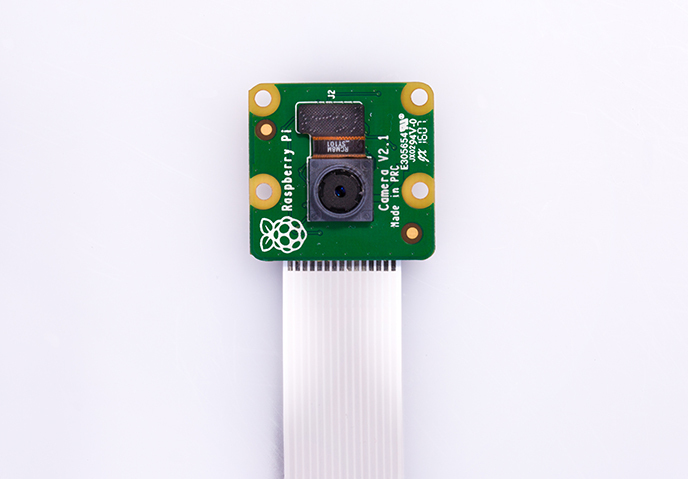 The v2 Camera Module has a Sony IMX219 8MP sensor that can take HD video as well as still photographs. A number of libraries are bundled with the camera to create effects such as time-lapse and slow-motion. In addition to 3280 x 2464 pixel static images, the v2 supports 1080p30, 720p60 and VGA90 video modes. The board attaches vis a 15cm ribbon cable to the CSI port on the Rasberry Pi. Compatible with all models of Raspberry Pi 1, 2 and 3. 15cm ribbon cable plug directly into the CSI port on the Rasberry Pi.